With the globalization, everyone wants to be fast in his life. There is a number of innovations that have reduced the time of doing things, which in past took a lot of time to happen. Like we have fast moving bullet trains, fastest jets, car and Top Ten Fastest Bikes in the World. 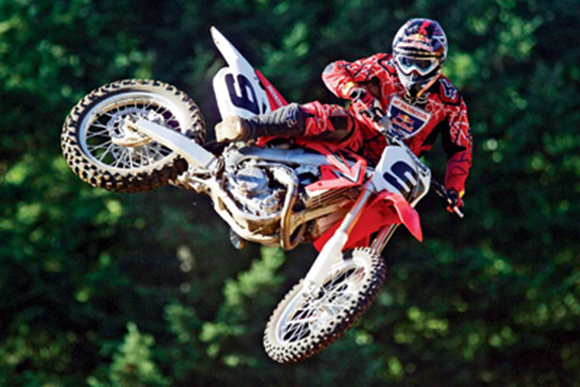 In this article, I am going to provide you the details of Top Ten Fastest Dirt Bikes in the World. 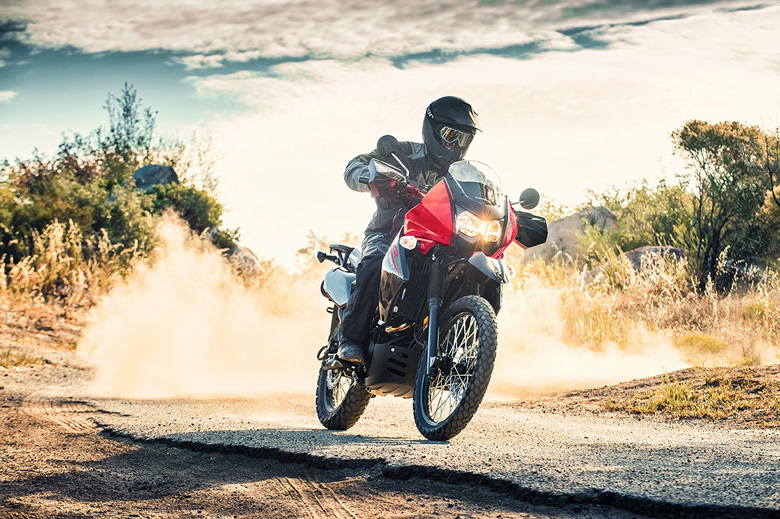 I am sure everyone has enjoyed the bike riding on paved roads and to some extends unpaved rough roads but the excitement level of riding off-road with dirt bikes have no comparison. There are a number of bikes out there which claims that they are the fastest dirt bikes let’s find out the list of Top Ten Fastest Dirt Bikes in the World with their pictures and top speed. In order to keep this list free from biases, we have used a single indicator that the dirt bike must weigh below 450 pounds no matter if it is supermoto or a dual sports bike. The Suzuki brand is well-known dirt bike manufacturer and it is also in the list of Best Dirt Bike Brands in the World. 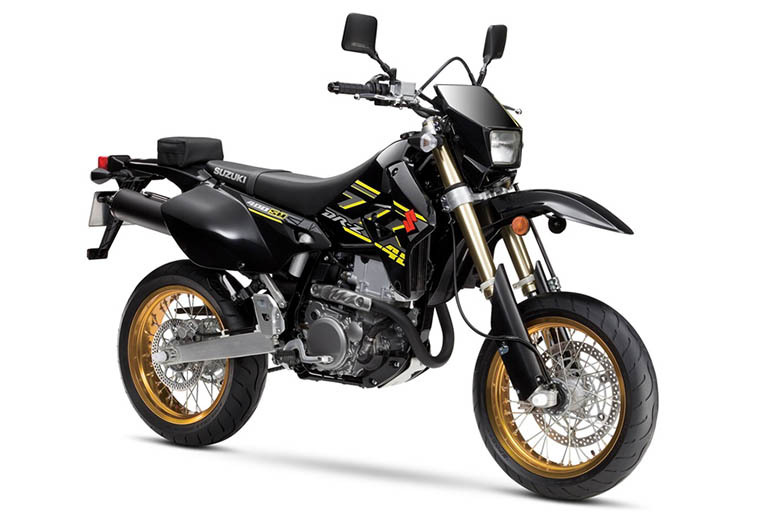 The Suzuki DR-Z400SM really features the powerful engine and amazing chassis. 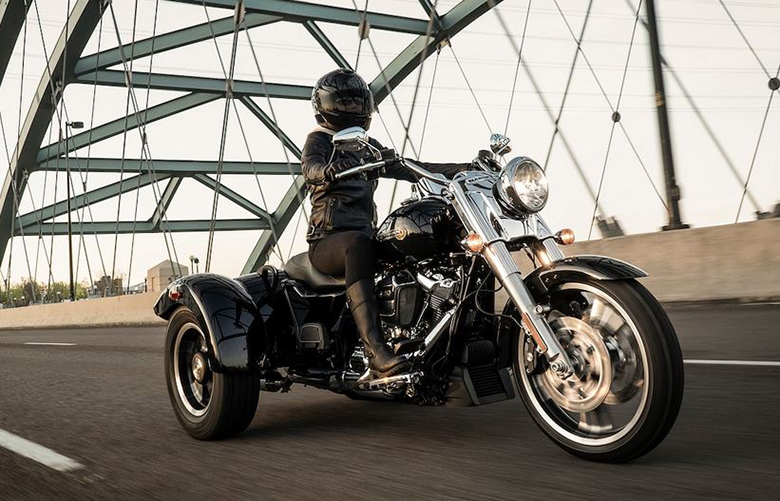 It contains the knobby tires that give it an extra traction and grip over all kinds of surfaces. 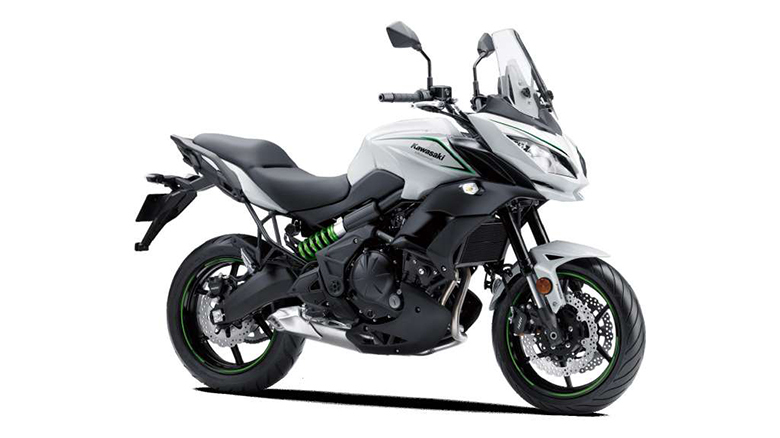 The Suzuki DR-Z400SM is also included in the Best Urban Bikes as well. 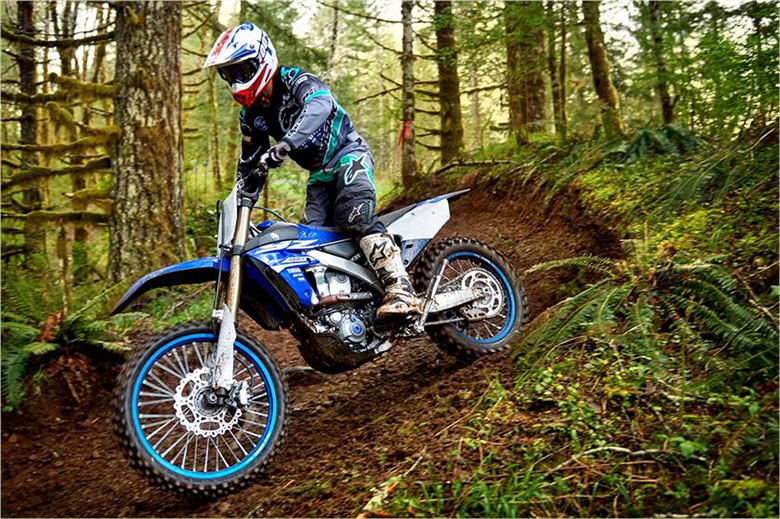 The Suzuki DR-Z400SM has the ability to deliver the top speed of 94 mph which places it on the tenth place among the list of Top Ten Fastest Dirt Bikes in the World. 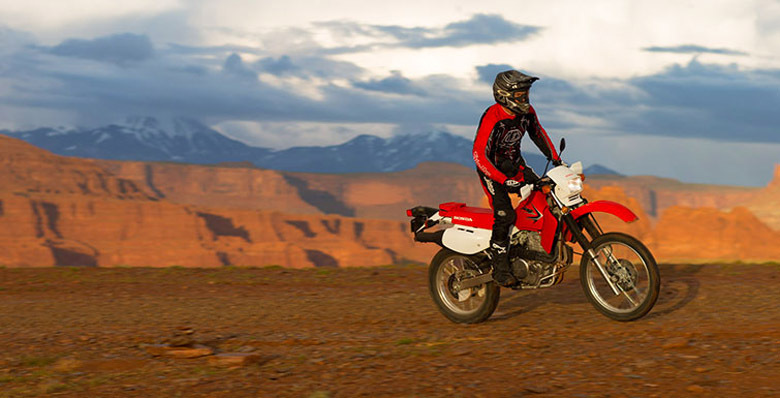 The Honda brand is one of the best dirt bike manufacturers and its dual sports bike Honda XR650L comes next in the list. This dual sports bike is very famous due to best performance and handling experience on the road and off-road conditions. 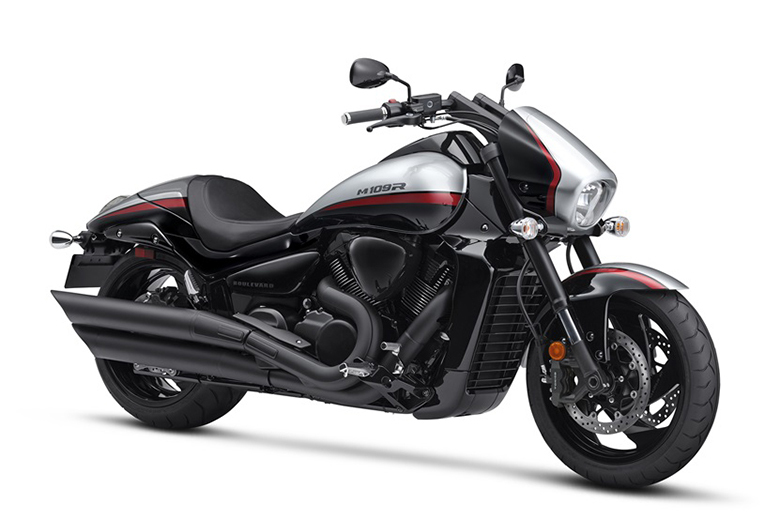 This bike has the ability to provide the top speed of 98 mph with amazing acceleration and torque. 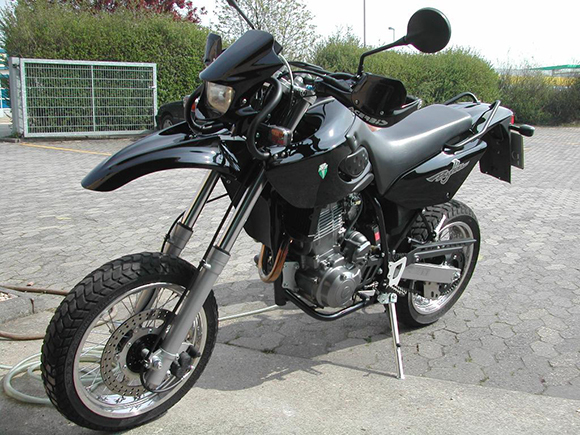 The Kawasaki KLR650 is another amazing bike features the powerful engine that has the ability to deliver the massive acceleration and torque. 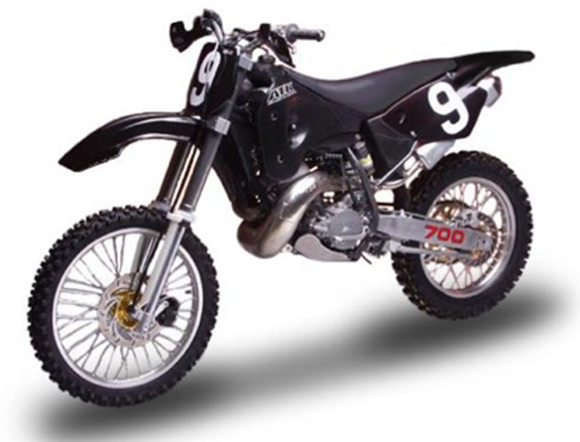 This dirt bike provides the top speed of 98 mph which places it on the eight position among the list of Top Ten Fastest Dirt Bikes in the World. It can hit 60 miles per hour from zero in just 6.04 seconds. 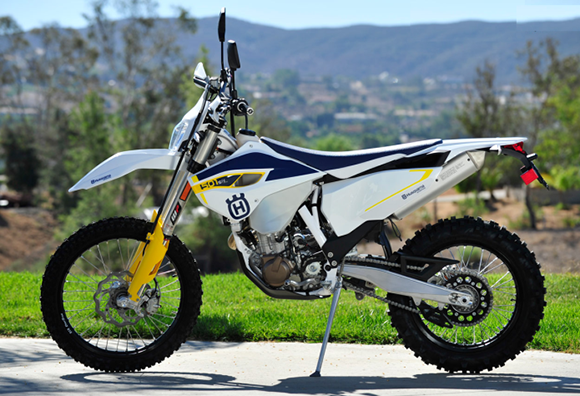 The Husqvarna is another impressive dirt bike manufacturer that is manufacturing quality products for its customers. The Husqvarna FE 501 S dual sports bike comes on a seventh place among the list of Top Ten Fastest Dirt Bikes in the World. 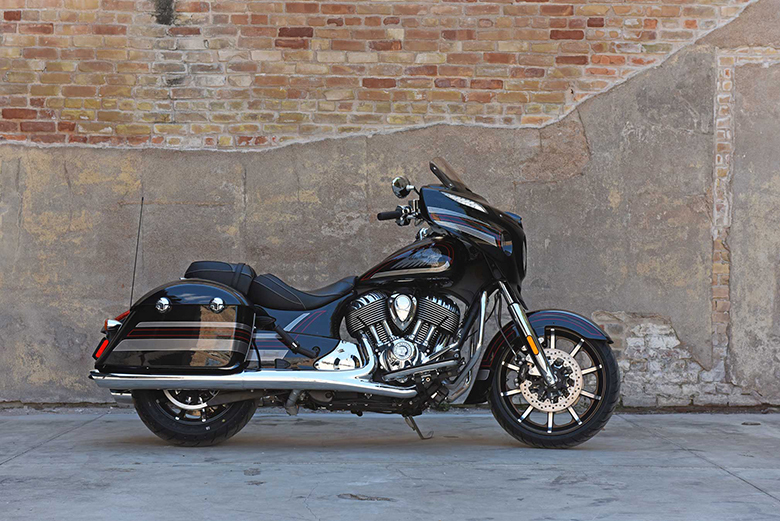 It contains the powerful 58 horsepower 510 cc engine that has the ability to deliver plenty of power. This off-road bike has the ability to reach the top speed of 101.5 mph while in reach form 0 to 60 miles in just 4.5 seconds. The MuZ Baghira was an impressive brand but it disappeared in 2007. This brand was very famous for its bikes. This off-road bike has the ability to reach from 0 to 60 miles per hour in 5.22 seconds. 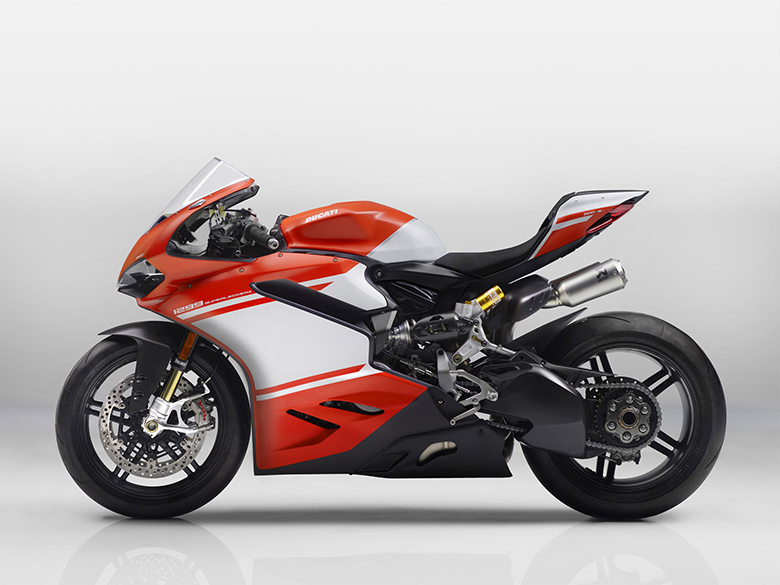 This bike reaches the top speed of 102 mph giving an incredible riding experience. 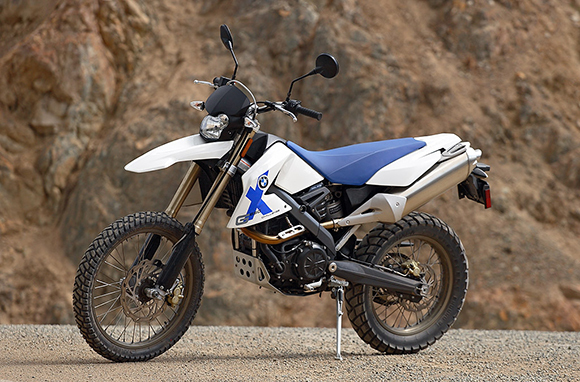 The BMW G650 XChallenge comes on the fifth place in the list of Top Ten Fastest Dirt Bikes in the World. 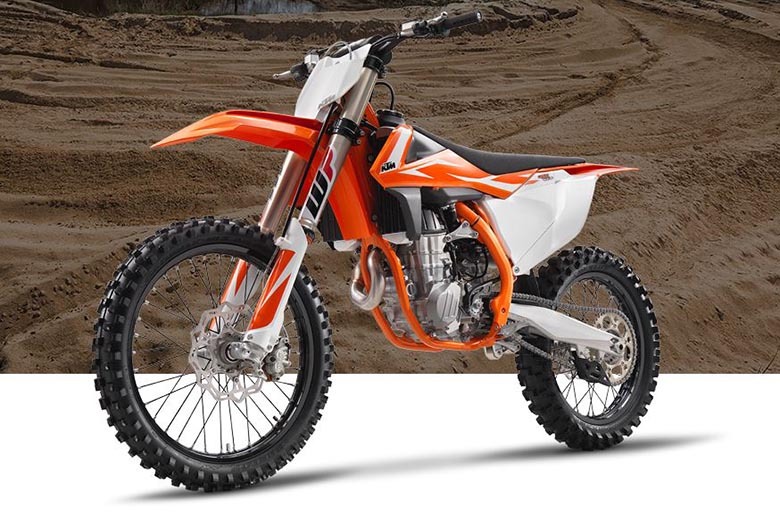 Due to the best performing engine and high torque delivery, this dirt bike can reach up to 104 mph easily plus it can reach from 0 to 60 miles per hours in 4.78 seconds. The ATK Intimidator dirt bike comes next in the list of Top Ten Fastest Dirt Bikes in the World and it is positioned at a fourth position. It contains the powerful 685 cc two-stroke engine, which is capable to deliver the 78 hp and it can total dry weight of just 238 pounds. The top speed of ATK Intimidator is about 110 mph. 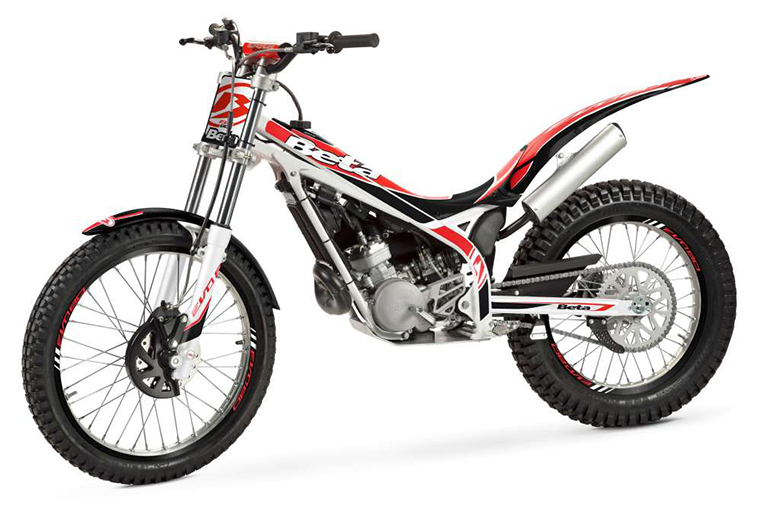 The Beta 450RS is another impressive dirt bike that comes on the 3rd place among the list of Top Ten Fastest Dirt Bikes in the World. 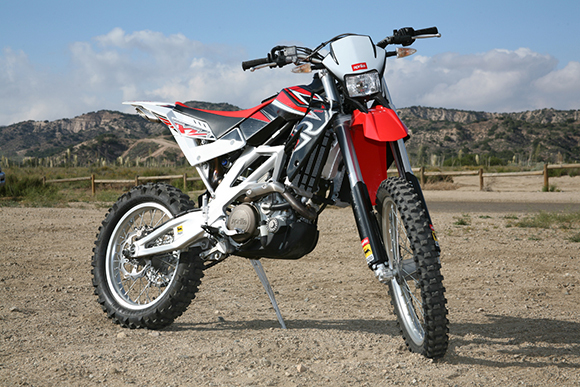 This dirt bike weighs about 283 pounds and it has the ability to reach the top speed of 110.9 mph. This model is full of surprises and the engine is capable to deliver the best performance of all times because it has amazing power-to-weight ratios. This dirt bike can reach from 0 to 60 miles per hour in just 5.25 seconds. In the second place, we have Aprilia RXV 5.5 with its 303 pounds weight and powerful 549 ccs 55 horsepower engine that delivers the massive amount of power and acceleration. It features the compact and slim frame and it is only supermoto version which was street legal. 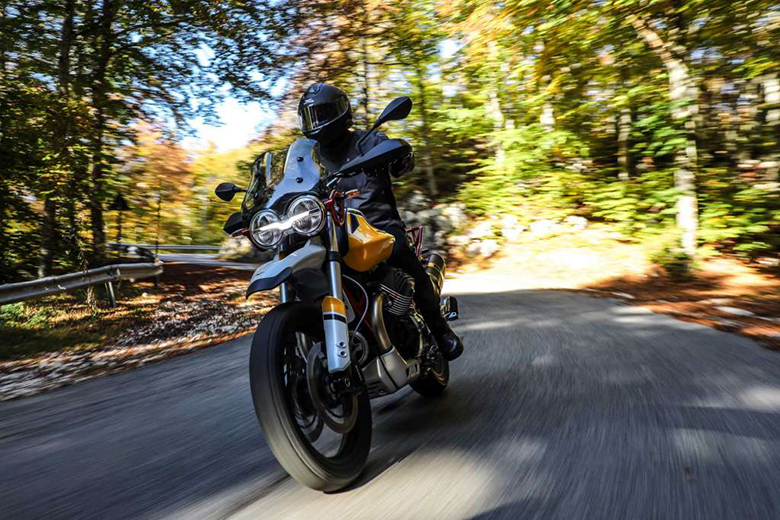 The Aprilia RXV 5.5 can easily reach the top speed of 113 miles per hour while it only takes 4.16 seconds to reach from 0 to 60 miles. The KTM is another famous dirt bike brand the KTM 450 SX-F is on the first position among the list of Top Ten Fastest Dirt Bikes in the World. This dirt bike contains the powerful 449cc engine that weighs only 237 pounds. This dirt bike is equipped with the latest technology and powerful engine that helps it to reach the top speed of 123 miles per hour. This article is about the list of Top Ten Fastest Dirt Bikes in the World and it is covered under www.bikescatalog.com. These dirt bikes contain the powerful engine that makes them break the world records of highest speed. Currently, the KTM 450 SX-F stays on top with its top speed of 123 miles per hour but we also limit the weight up to 450 pounds as well. One should keep the above-mentioned list in mind when he will going to purchase the speedy dirt bike.